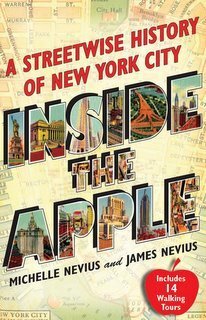 James has a story that ran in Curbed NY yesterday detailing a walk around Lower Manhattan using a guidebook written in 1909. 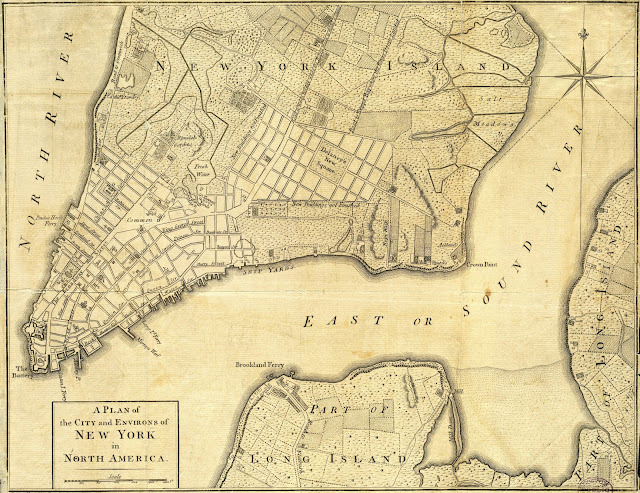 Initially, his plan was simply to see how accurate that guidebook could be today, but along the way, he encountered a number of plaques and markers commemorating the Revolutionary War, and this set him on a different tack. 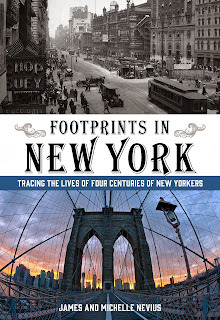 You can read all about it in the article: https://ny.curbed.com/2018/3/28/17168160/new-york-city-walking-tour-historic-guidebooks-1909. 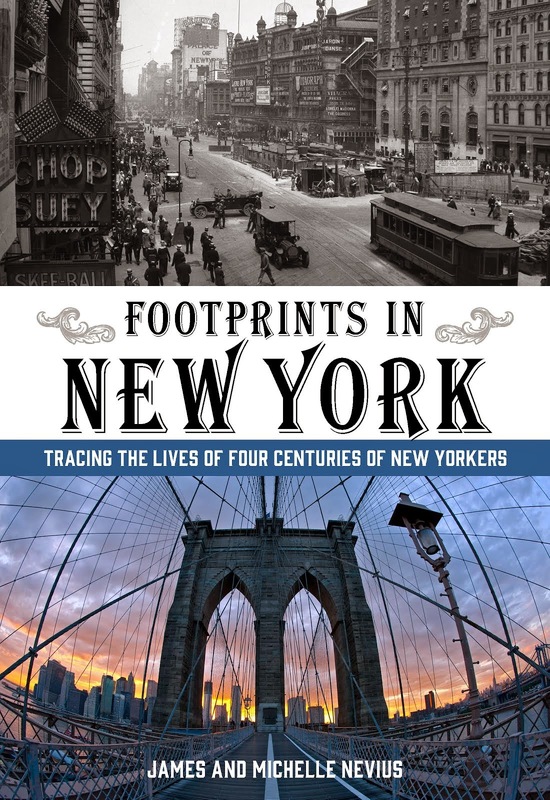 A number of the spots talked about in the story will also feature in our walking tour on Saturday, April 21, "Hidden History" of Lower Manhattan. There are only a few spots left for this unique walk, so please read all the details at http://blog.insidetheapple.net/2018/03/hidden-history-lower-manhattan-walking.html and sign up today!